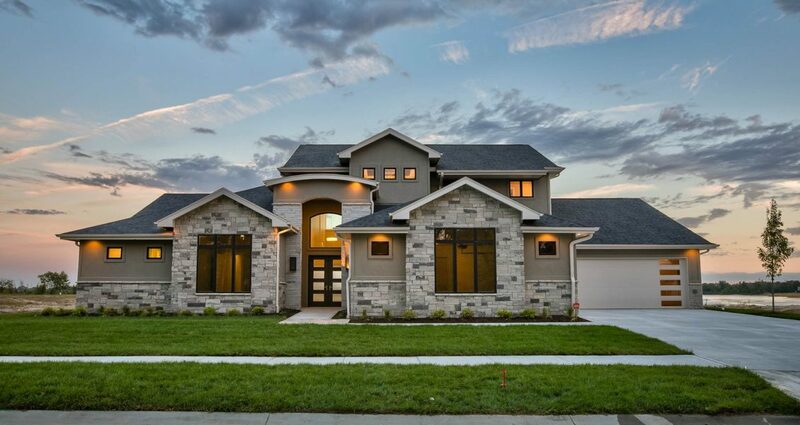 Unrivaled lifestyle awaits in this warm modern retreat by Majestic Homes. Incredible soaring ceilings, a towering stone fireplace and extensive windows offer views of the lake and outstanding elegance & functionality in the great room. The 2nd floor loft offers a great place to entertain w/ full wetbar overlooking the first floor. The must see master suite is complete with a luxurious bath & enormous flr to ceiling master closet! Amazing outdoor oasis! !